Have a question for Red Hotel? 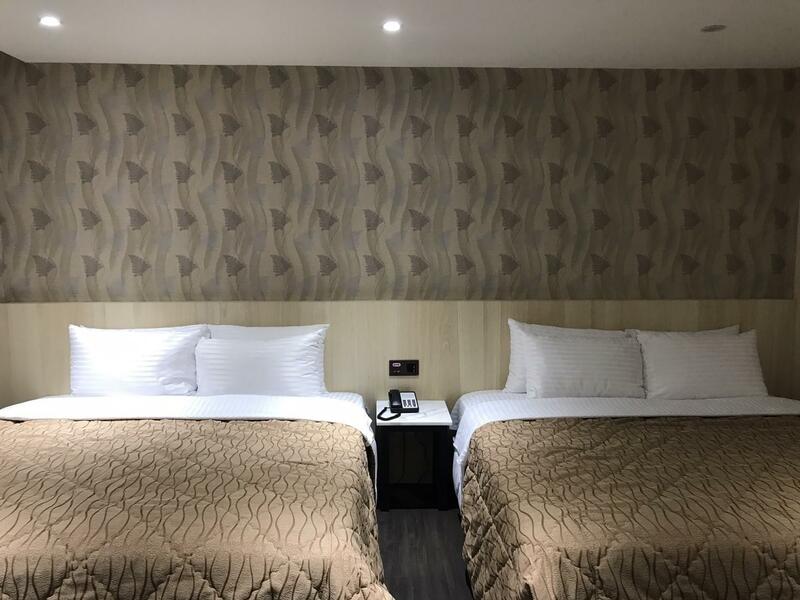 Conveniently located in Changhua, Hotel 9 is a great base from which to explore this vibrant city. From here, guests can enjoy easy access to all that the lively city has to offer. 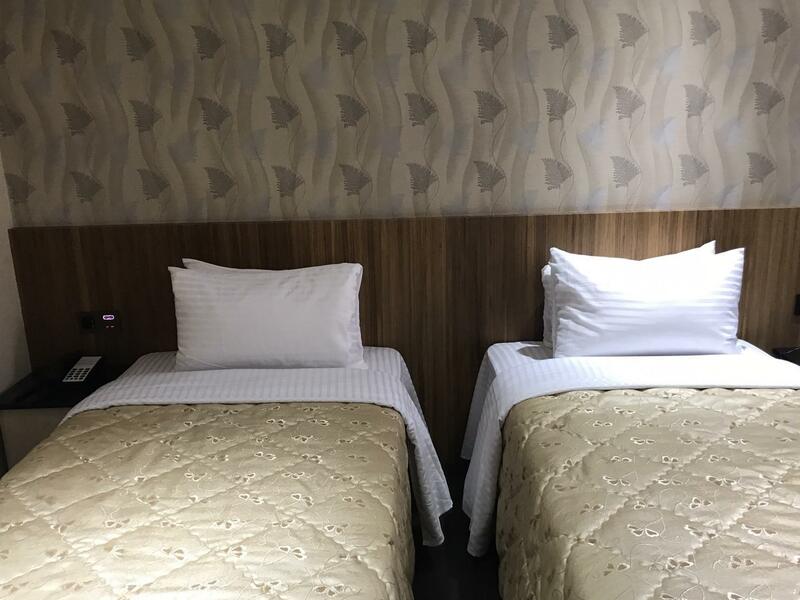 No less exceptional is the hotel's easy access to the city's myriad attractions and landmarks, such as Taifeng Night Market, Yuanlin Temple, Funingon. Hotel 9 offers impeccable service and all the essential amenities to invigorate travelers. Top features of the hotel include daily housekeeping, taxi service, 24-hour front desk, luggage storage, Wi-Fi in public areas. Guests can choose from 66 rooms, all of which exude an atmosphere of total peace and harmony. Besides, the hotel's host of recreational offerings ensures you have plenty to do during your stay. Whatever your reason for visiting Changhua, the Hotel 9 is the perfect venue for an exhilarating and exciting break away. service is good but too many tourist from china, too loud. we are awake at early 7am by people who live next to us. only shower in the bathroom, can't take a bath. 第一,沒有自己的專屬地下停車場,雖然有露天停車場,但似乎是適合大型遊覽車停放,小型車的停放很沒安全感,最後只能選擇路邊停放. 第二,缺乏專業的飯店管理精神,大廳昏暗,清潔度欠佳. 第三,房間浴室水量小,反應後也未見改善.排水不好,洗澡時雙腳一直泡在水中.浴室的把手多已損壞.蓮蓬頭的多項出水方法例如按摩,花灑都已損壞,淪為裝飾功用. 第四,馬桶沖水功能不佳,大號後要多次沖水才能完全沖淨. 第五,房間僅有一喇叭瑣,連基本的鏈條防盜都沒有,就寢時十分沒有安全感.